Offering spin and fly fishing charters, on a 17 Maverick Skiff and a 26 Regulator Center Console. 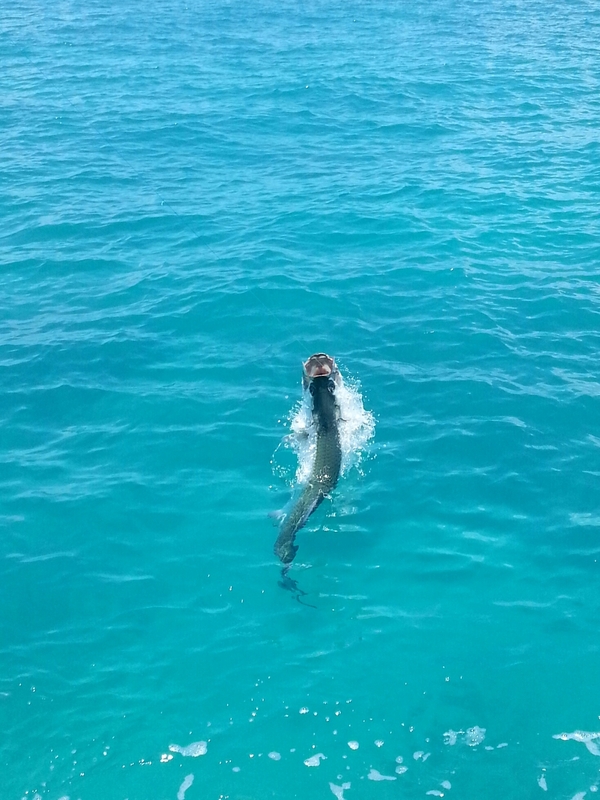 In the Backcountry we target tarpon, permit, bonefish, sharks, barracudas, trout, jacks, and more. 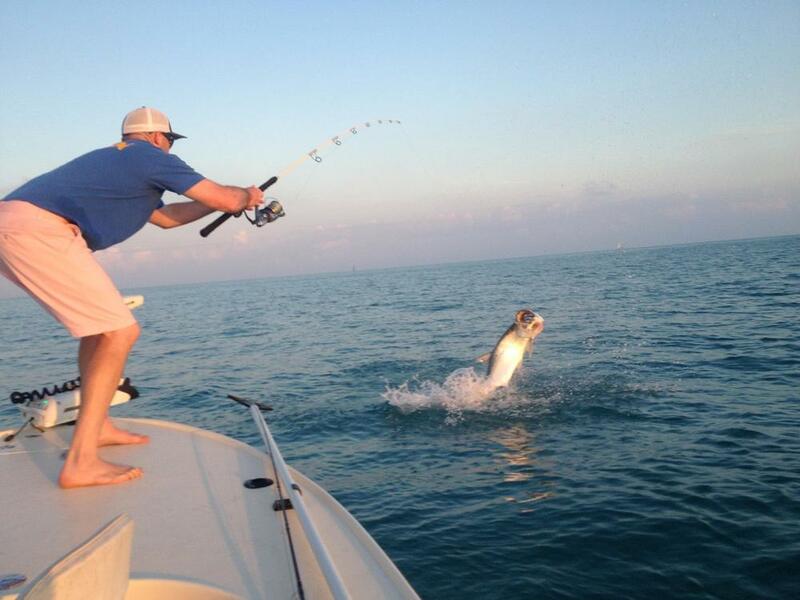 Flying Fish Charters is owned and operated by Capt. Jamie Connell. He grew up working as a mate on head boats and charters boats in the Northeast. Capt. 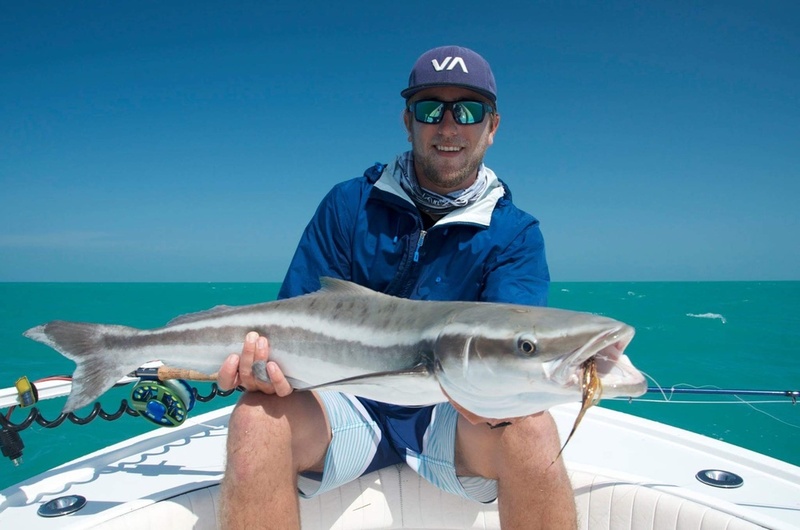 Jamie moved to the Florida Keys in his early twenties to pursue a career as a guide. 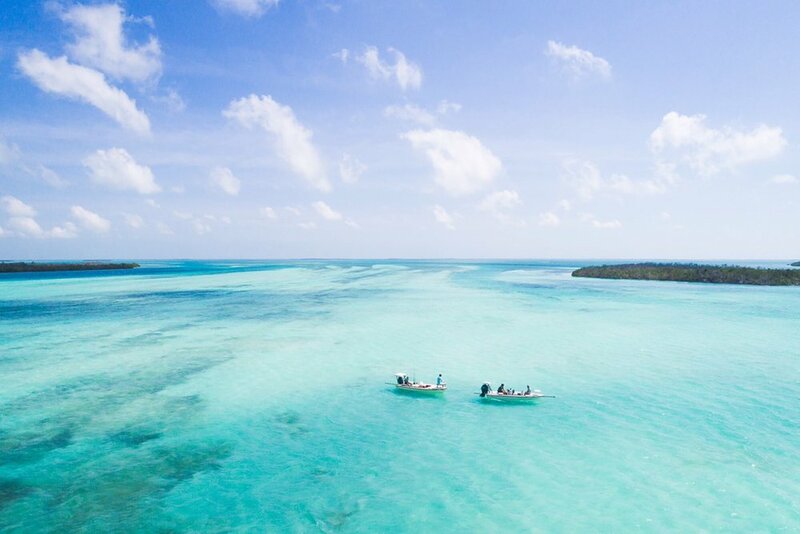 He spent a couple years running light tackle and offshore boats out of Key West, before accepting a job on St. John in the Virgin Islands. He guided there for 2 years, targeting Marlin, Tuna, Mahi Mahi, Wahoo, and other species. Capt. 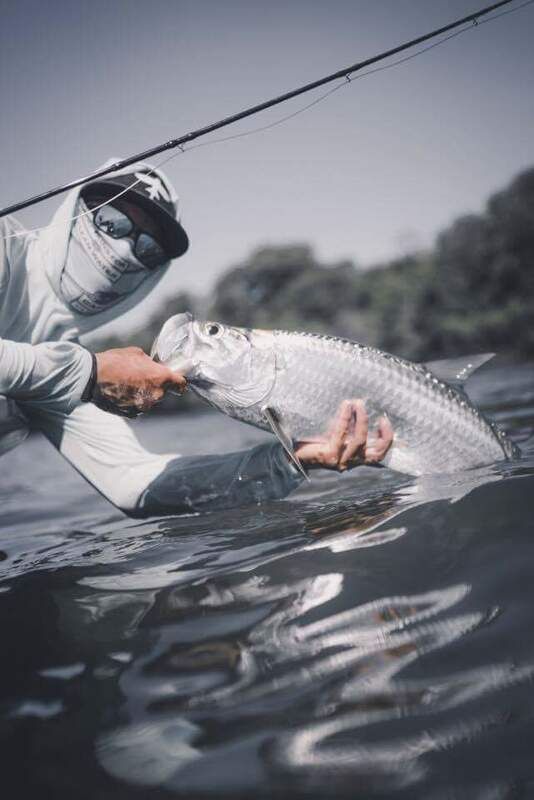 Jamie moved back to the Keys to establish Flying Fish Charters so he can offer the best experience to anglers pursuing gamefish on fly or light tackle.